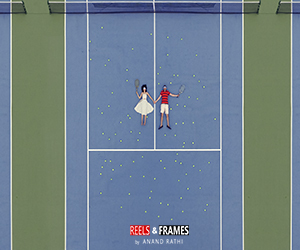 After months of speculations and hushed talks around the town, Bollywood’s power couple has finally tied the knot! 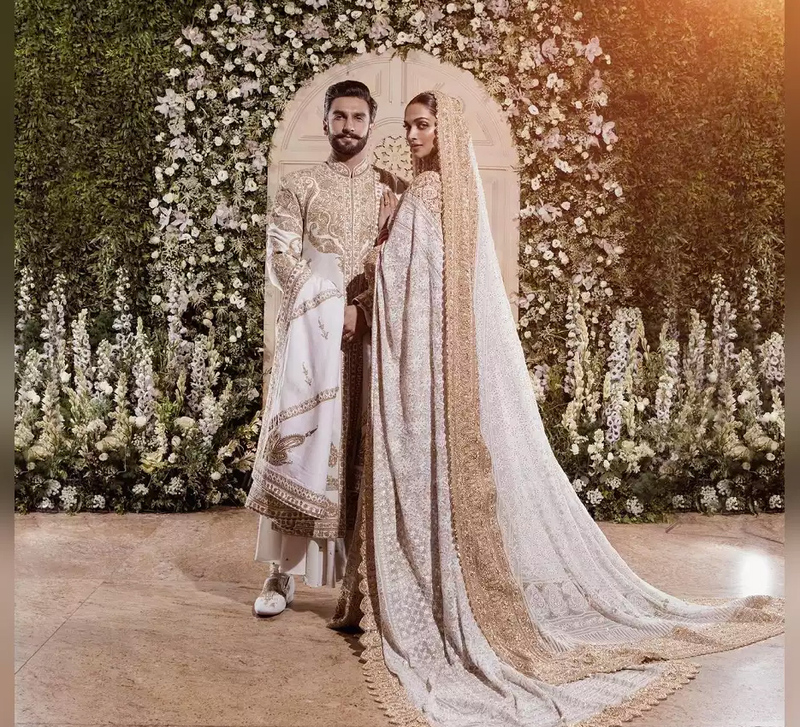 Deepika Padukone and Ranveer Singh echoed their joy and set an epitome of true love with two awe-inspiring wedding captures on Instagram. 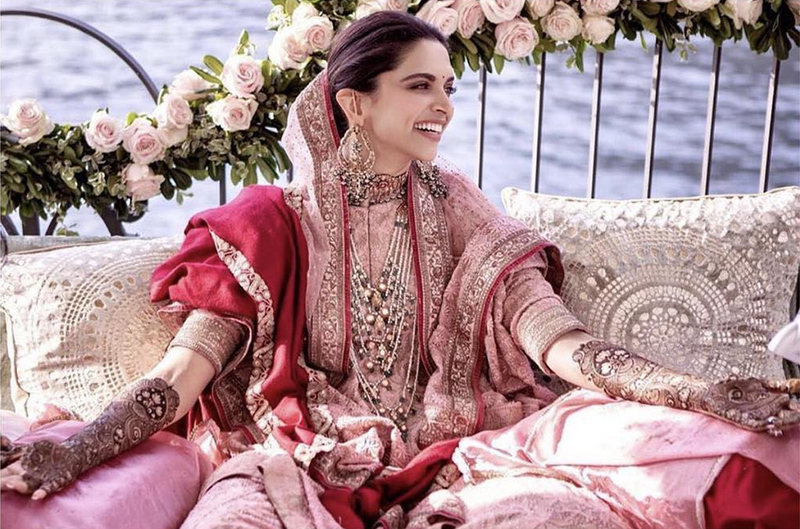 While the smile they wore, stood out the most in their attire, here’s unfolding Deepika’s wedding trousseau. 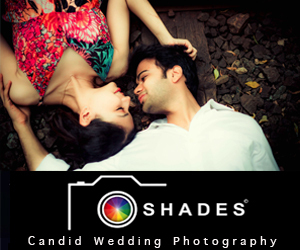 The wedding revelries kickstarted with a pre-wedding pooja at the bride’s residence. For the intimate affair, Deepika looked ethereal in an elegant orange suit by Sabyasachi Mukherjee. 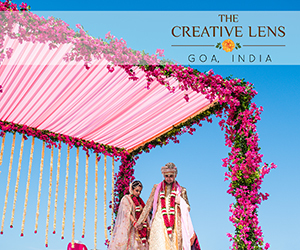 After jetting off to the picturesque venue, Lake Como, the power couple hosted the Mehndi and Sangeet ceremonies at the luxurious Casta Diva Resort and Villa d’e Este in Italy. 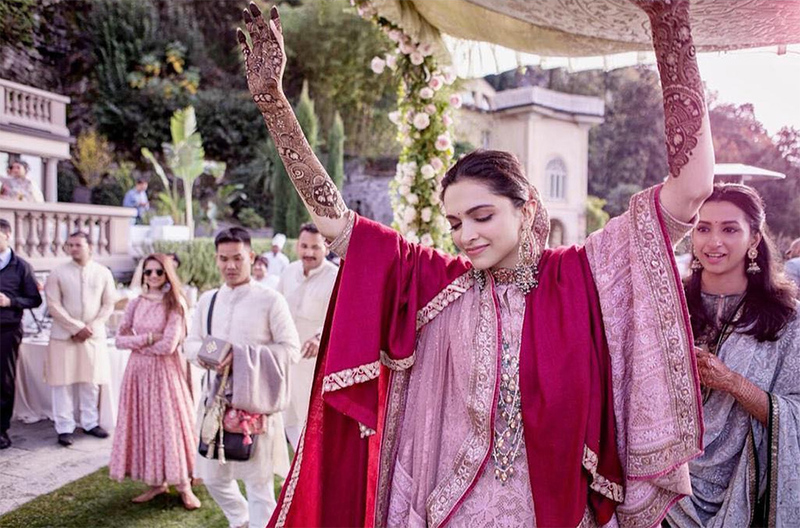 At the Mehndi ceremony, Deepika was seen in a blush pink thread work kurta by Sabyasachi which she teamed up with a dupatta of the same detailing and a red shawl to add a royal finesse. Following which, The diva stunned all with breath-taking wedding looks as well! 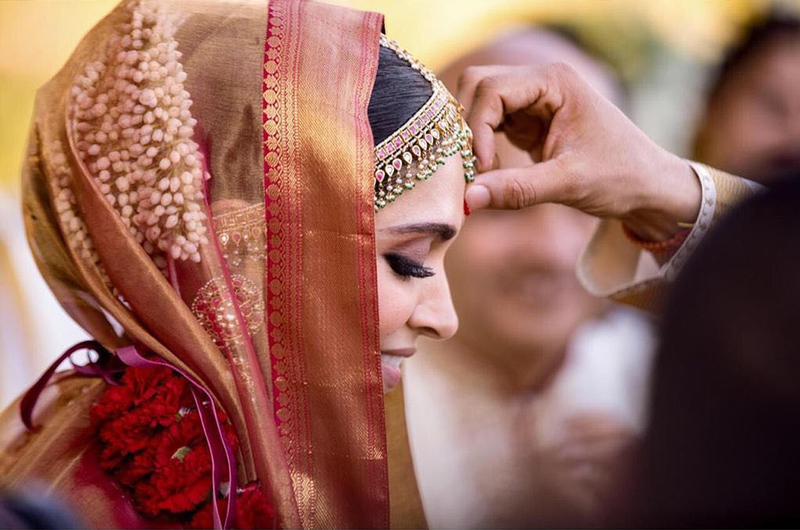 For the Konkani wedding ceremony, Deepika made for the perfect South Indian bride in a red and gold, real zari Kanjeevaram. Sources say, as per tradition, the gorgeous masterpiece from Angadi Galleria, Bengaluru, was gifted to her by her mother. Accessorizing the outfit, she wore a tiny bindi, a maatha patti, elaborate traditional jewellery and a silk dupatta to cover her head. While her unrivaled elegance on Day 1 left all awed, her ensemble for the Sindhi wedding was straight out of a fairy-tale. Coordinating with her better half in shades of red and gold, Deepika was dressed (literally) from head-to-toe in Sabyasachi. Her footwear, red thread-work juttis by the designer in collaboration with Christian Louboutin, made for comfortable yet elegant sole-mates! Often known by his first name, Sabyasachi, has made many jaws drop with his artistic vision and breath-taking designs. However, carried by Deepika, his creation never looked better. The model- turned actress chose a heavily embroidered lehenga which she paired with a dupatta that definitely deserves a closer look. The intricately embroidered border also had the words, “sada saubhagyawati bhava” woven on it. Adding the perfect glam to it, the fashionista paired her attire with heavy jewellery by the reputed designer. 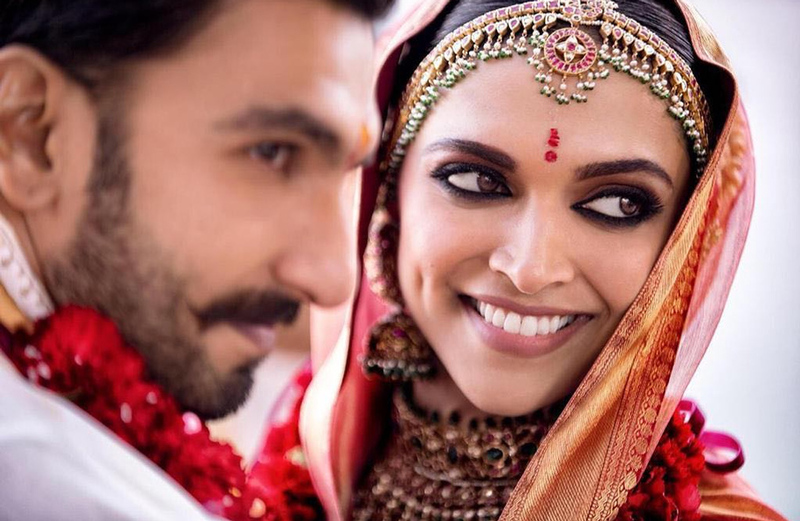 Following the grand Italy wedding at Lake Como, the newlyweds recently hosted a reception at The Leela Palace in Deepika’s hometown, Bengaluru. Dressed in a stunning golden saree gifted to her by her mother from the House of Angadi, the actress redefined grace and elegance. She teamed her outfit with heavy emerald jewellery and a gorgeous rani haar. 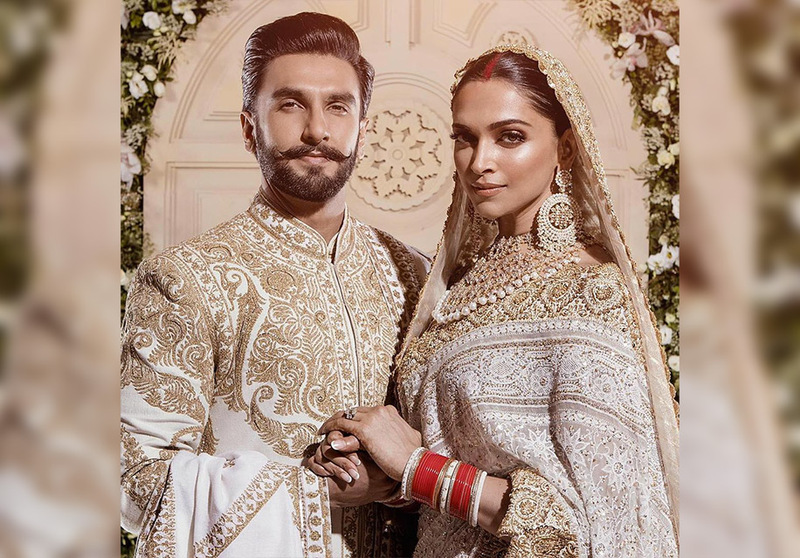 As for our style icon, Ranveer Singh, standing by her side, he looked no less regal. The couple was styled by the reputed designer, Sabyasachi Mukherjee. The duo kept the party going with their post-wedding bash at Grand Hyatt, Mumbai organized by Ranveer’s sister, Ritika Singh Bhavnani. Just like the unique bond, they share; every detail of the night was unusual and flawlessly reflected their personalities. 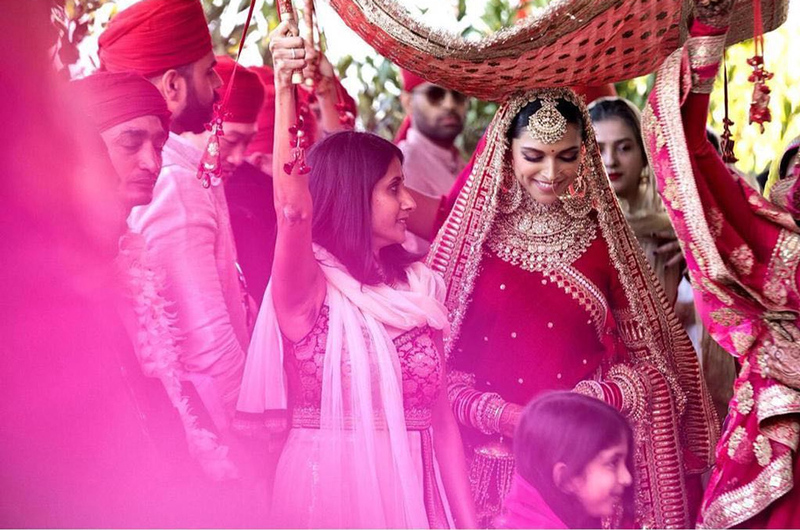 While the actor looked dashing in his ‘all neon’ outfit, Deepika made for a princess in an embroidered Sabyasachi lehenga and a stunning floral updo. 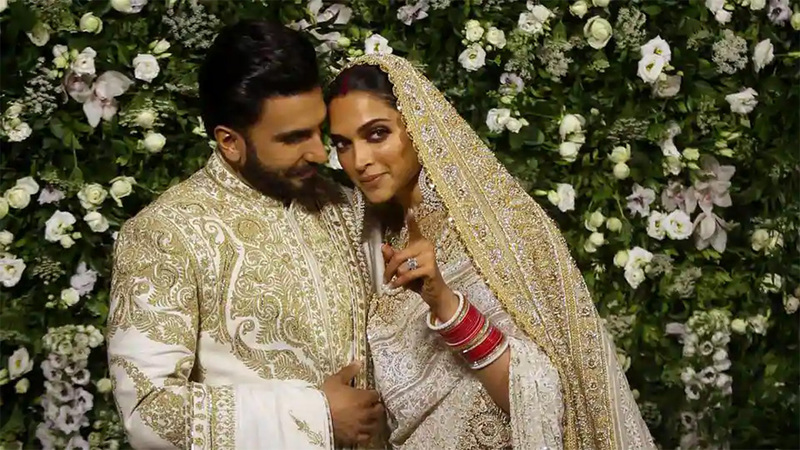 Through a video that went viral on Instagram, we see Ranveer express his love and joy as he says, “I married the most beautiful girl in the world!” Well, we can’t agree more! 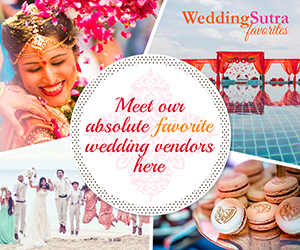 The second in the series of the three receptions was held at Grand Hyatt, Mumbai. In attendance were, family members, close friends and the media as well. Breaking her streak of Sabyasachi outfits, the actress donned a gorgeous Ivory and Gold Chikankari saree by designer duo, Abu Jani and Sandeep Khosla. The dreamy ensemble featured a trail and was styled with a demi-sari and a sumptuous chadar as the head dupatta. Hand embroidered with Swarovski crystals and gold zardozi, the outfit exuded such elegance and royalty. She teamed up her saree with jewellery from SABOO Fine Jewels’ stunning AJSK collection. While Ranveer twinned with his beautiful wife in a Rohit Bal outfit, the Padukone family were seen in Abu Jani – Sandeep Khosla. And finally, for the last celebration, our spirited duo sure did end the glamorous affair on a stylish note! While Ranveer looked suave in his three-piece suit, Deepika stole the show in a dazzling red gown by Zuhair Murad. 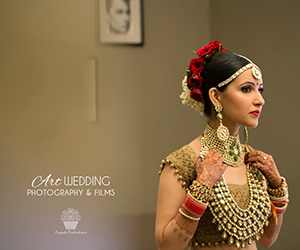 She completed the regal attire with her gorgeous engagement ring, her solitaire mangalsutra and a simple pair of diamond earrings which dangled behind her luscious locks. As the party went on till wee hours of the night, the diva detached the fancy trail, and swapped her dreamy heels for chic white sneakers! This entry was posted on Friday, November 16th, 2018 at 11:35 am	and is filed under Celebrity News. You can follow any responses to this entry through the RSS 2.0 feed. Both comments and pings are currently closed.